It’s a charity gala that feels more like a party! 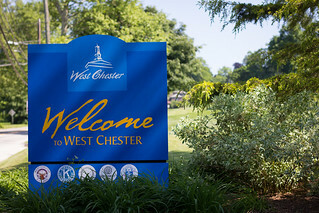 The 2014 West Chester Bartenders Ball will be held on Sunday, January 26th from 7pm-12am at the Chester County Historical Society (High & Chestnut Streets with free parking at the Chestnut Street Garage), attendees will be treated to a five-hour premium open bar and food service plus live music by some of the area’s premier entertainers. Tickets can be purchased in advance at WCBartendersBall.com for $50, or at the door on the night of the event for $60. You must be at least 21 to attend. Beneficiaries include the West Chester Fire Department, West Chester Food Cupboard, YMCA P.A.L. and the Chester County Hero Fund. For more information on the event visit http://www.WCBartendersBall.com.